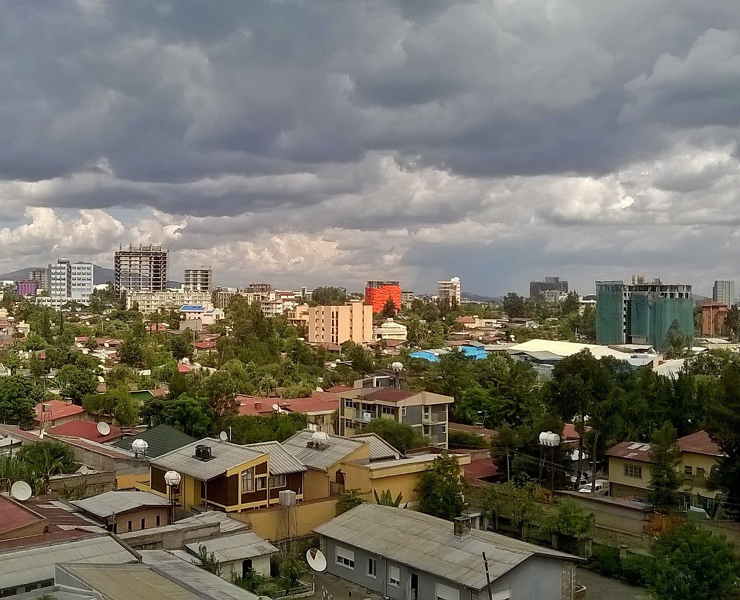 In September 2014, the IGN FI/ IGN France/ Geomark international Consortium was awarded a contract for supervising the implementation of the Cadastral and Real Property Information System launched by the Ethiopian Ministry of urban development, and housing (MUDHo). The design of the future system has been developed by INSA, the federal agency in charge of the Information Network Security, according to the technical requirements and specifications made by IGN FI. The project is now entering a new key phase. The IGN FI project manager explains: “The tests phases have recently started and will last about 6 months, testing the major releases of the system including the final one to be deployed in all 6 project sites. This is a really challenging phase. The role of IGN FI is more than a tester, it will also support the MUDHo to put in place the required teams to perform the continuous testing required in agile projects, and our role s supervisors will take us to the final deployment moments to also verify and evaluate the systems in their first productions. More than 30 stakeholder representatives are involved in testing, with a key group, from the Federal and Regional property registration and information agencies that will lead the rest of the testers from the client side along the Consultant’s team that will define testing paths for the different releases. The strategy is put forward to get the highest quality feedback during this key phase of the project”. In addition, in August, an Ethiopian delegation visited Uganda where a land information system is being implemented at the national level after a limited implementation in 7 regions during the initial phase initiated from 2019 to 2014. The roll-out phase of the LIS that is on-going in Uganda will be completed in 2020. When fully operational, the system will be implemented in 6 pilot regions of the country and the staff in charge of land issues will be trained to use the new national Cadastre and Real Property Registration System. The project is expected to end next summer. Nous n'utilisons les données du formulaire que pour vous contacter, elles ne sont en aucun cas enregistrées dans la base de donnée du site. Vous avez lu et accepté nos Politique de confidentialité. Vous avez lu et accepté nos Mentions légales. Ces cookies sont nécessaires au bon fonctionnement du site.